The moment we get an invite to any party, first thing that comes to our mind is ' What am I going to wear!' 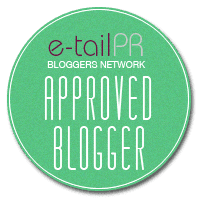 So for all the girls who love fashion as much as I am, here are top 5 must have summer party dresses. 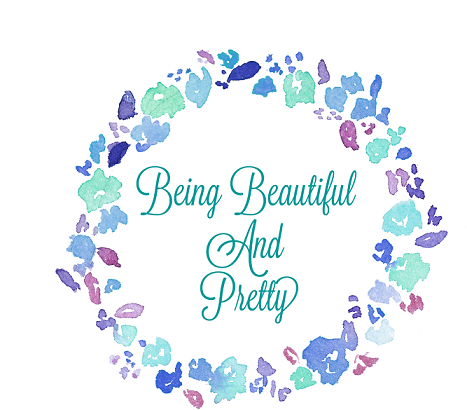 We girls are obsessed with looking good. No matter what the occasion is, we just want to put our best foot forward! 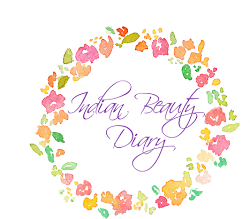 Specially when it comes to summers, we all want to look good for the warm sunny days. 1. A poofy Middi Dress- Every girl is always up for princess feels and to get them, a big poofy middy dress is necessary. This powder pink iff shoulder dress is perfect for a summer weddings or party. 2. 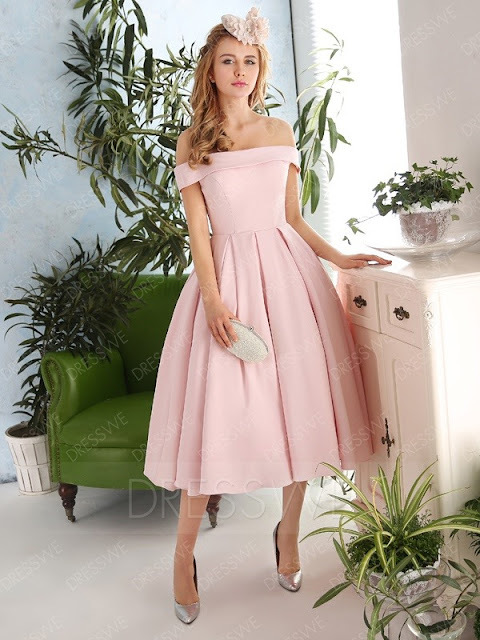 Tube dress- Finding a cheap prom dress https://www.dresswe.com/prom-dresses-4354/ is very difficult. For summer proms and parties, a tube dress in fun bright colors is a great option. 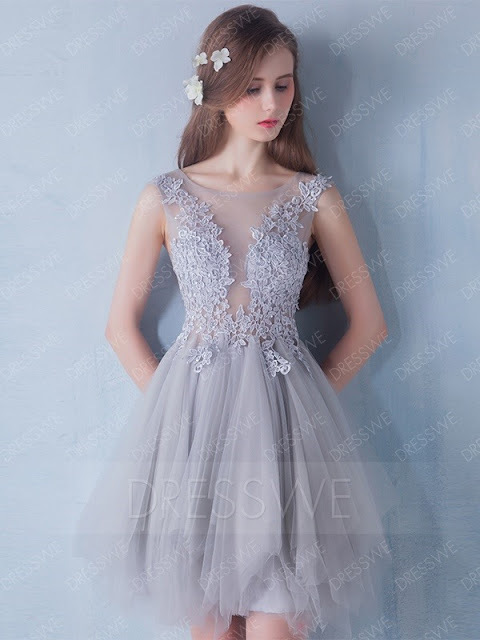 I found this beautiful flowey gown on Dresswe on a very affordable price. 3. Halter dress- If you don't want to show too much skin, then a halter dress is a great option. It looks smart and still keeps it conservative. I loved the details of this powder blue middi halter dress. 4. Off shoulder gown- Off shoulder is a huge trend this summer and I am a huge fan of it. This Dresswe off shoulder gown is perfect for any girl who likes to stay on trend. 5. Lace dress- This short homecoming dress https://www.dresswe.com/homecoming-dresses-4369/ is a great option to wear at a summer wedding or party. I love such little lace dresses, they look girly and super cute. These are few styles of dresses that would work perfectly for a fancy summer look. 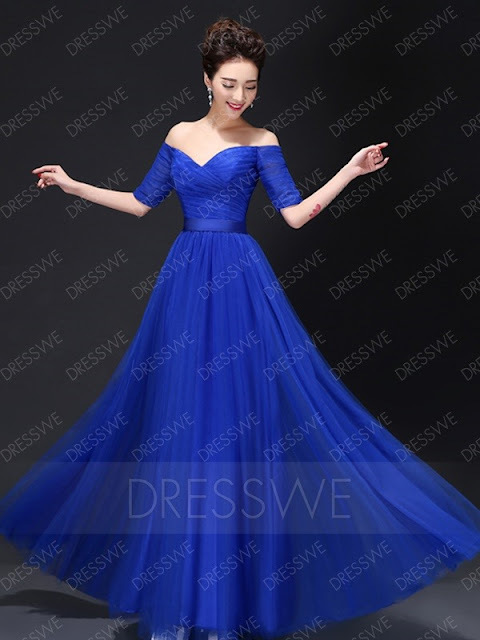 I found all these cute options on Dresswe, do check them out of you are looking for one.